When creating new websites, do you start with a style guide? A lot of web designers overlook the need for a brand style guide or mood board when starting a new project. You may be wondering, why bother with a style guide in the first place? Whether you’re building a site for yourself or for clients, taking the time to create a style guide can ultimately save you time and money and prevent future frustrations. If you want to be efficient, defining a style guide is an smart part of the website planning process. Style guides help you visualize exactly how all your fonts, colors, textures, patterns, icons, and imagery will all work together. 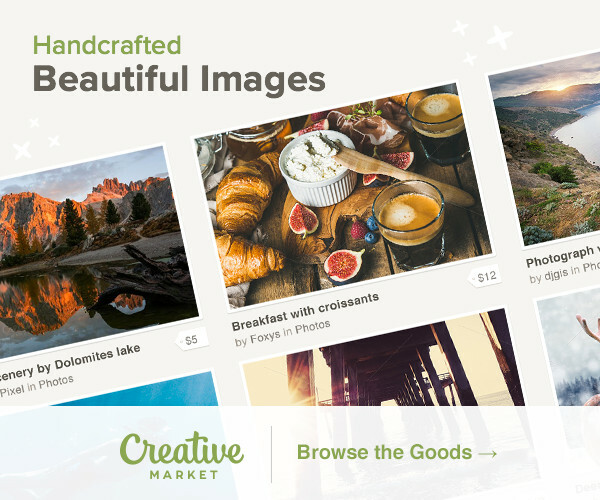 You can easily see if you’re going to build a cohesive well designed visual experience for your website at a glance before committing to a layout. In Webflow, creating a visual style guide at the beginning of your next project has an added benefit: efficiency. Setting up the CSS styles first as the first page of your project, forces you to create all the classes ahead of time. This way when you’re building out your actual site pages, it’s simply a matter of copying and pasting styles you’ve already defined. But what if you could be even more efficient. One of the great features of Webflow is the ability to clone websites. With just one button click I can start a new project based on something that’s already been built. With this in mind, I created a Starter Styles Template. This template contains all the major text elements, color swatches and components that I use for most of my sites. When I want to start a new site, I just clone this template and change up the styles. When I’m done I have a digital style guide. If the site is for a client they can give me feedback right away on the visual direction. When I’m ready to build the layout, all the commonly used styles are already done. I created this template to create better websites faster, and now this Webflow Starter Style Template Guide is available to you as well. 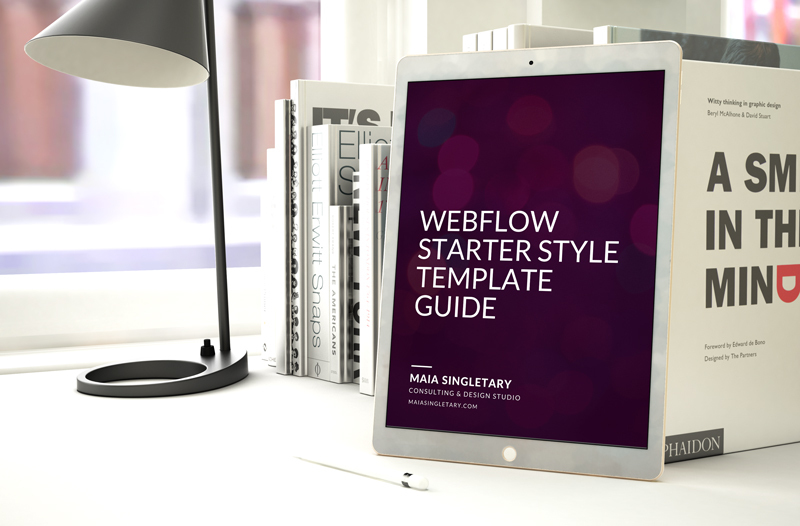 Download the Webflow Starter Style Template Guide and discover a faster way to kick off your next Webflow project. Looking for custom strategies to improve your website? Book a free 30 minute website review session with me. During the session we'll chat about your goals, I'll take a look as what you've got and offer suggestions for improvement specifically tailored to your business. Join the tribe visionaries for free updates, tips and guidance on how to claim and rock your corner of the internet. Made in Webflow by Maia © 2018 Maia Singletary.